Welcome Home to Stillwater in Glendale! Exceptional living is the rule at Stillwater apartment homes in Glendale, Arizona! Our professional management and maintenance teams are dedicated to providing excellent service, including guaranteed twenty-four-hour emergency maintenance response. 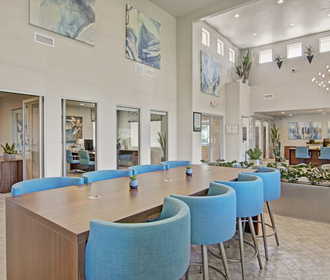 Residents of Stillwater enjoy the use of our community clubhouse with its fully equipped kitchen and lounge areas, indoor and outdoor sports courts, and generous swimming pool. The breezy fitness center and on-site laundry facilities are pristine! Choose from a variety of smartly designed floor plans. 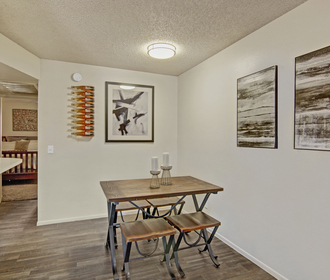 Studio, one, and two bedroom apartment homes offer great spaces for entertaining in addition to your everyday living. Designer touches like French doors with shutters and wood-burning fireplaces add to the atmosphere, and private patios and balconies add to your usable space. Your canine and feline friends are also welcome; Stillwater is a pet-friendly community. Give us a call or stop by our office—we are looking forward to welcoming you and showing you everything Stillwater has to offer!